Iterable integrates with Auryc to enable clients to define and track engagement via a visual event tagger that eliminates the burden of instrumentation via code. No more trackEvent(). Just point, click and tag! 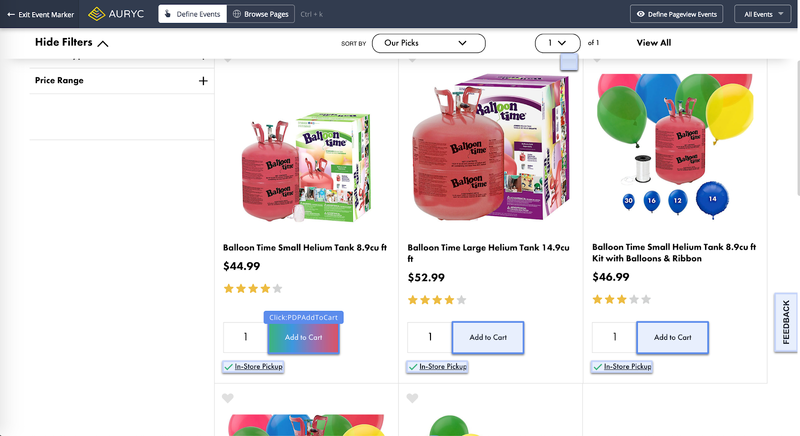 Once these events are tagged, events are sent at a desired frequency (real time, hourly, daily) to Iterable to allow the configuration of the rules-based re-engagement through workflows or messaging campaigns. Each event ingested by Iterable and sent by Auryc includes a session replay link which shows a video session of the user's activity. This integration requires an Iterable account and an Auryc account. If you’re not already an Iterable client, request a demo to discuss how the Iterable and Auryc integration can work for you. Your Auryc CSM will complete most of this process for you. 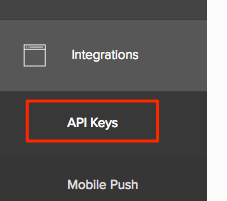 In Iterable, your API key is available at Integrations > API Keys. Call auryc.track(“Click:PDPAddToCart”) to send an event to Auryc. 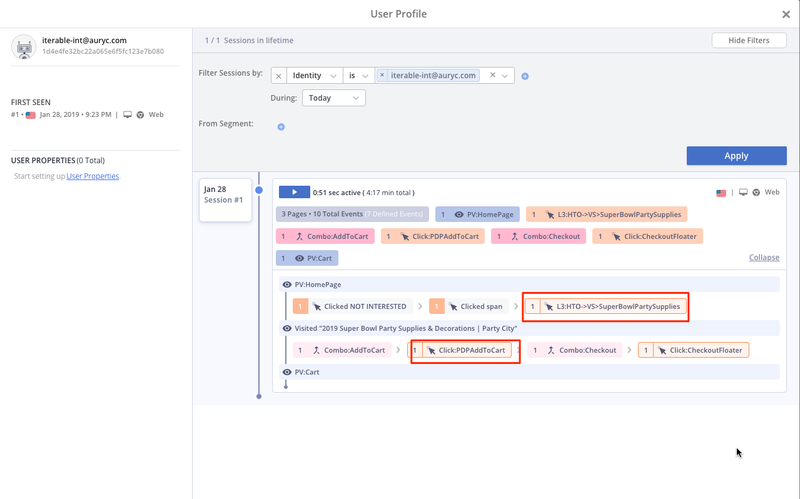 After step 4 is complete, Auryc automatically sends the engagement events to Iterable associated with the email, and these events can then be used by Iterable as triggers in campaigns. In this example, the user’s email is iterable-int@auryc.com. Auryc will then send these events to Iterable using the Iterable API: /api/events/track. These events will then be visible for the user in Iterable. The following screenshot shows the corresponding Auryc event and session replay URL in Iterable.